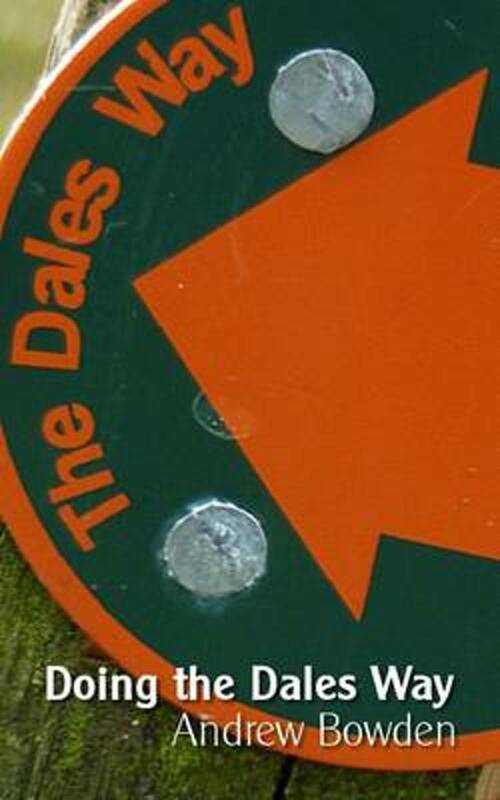 The Dales Way connects Leeds with the Lake District. 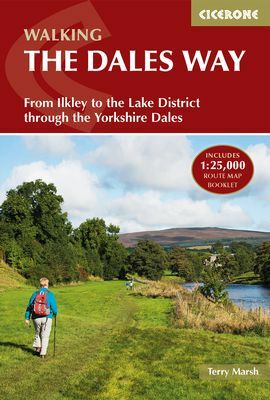 The trail follows rivers and valleys in the Yorkshire Dales National Park and stays low most of the time, making it relatively easy. It is a beautiful walk for people who want to venture on a long distance footpath for the first time. 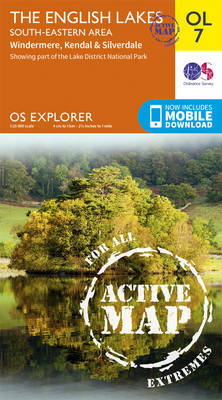 After reaching the Lake District, there is a wide choice of other walks. Positief The Yorkshire countryside is lovely, with lots of variety. Lovely going up the river Wharfe, watching it change character. Great drama getting to the hills and Ribblehead viaduct. Lots of good places to stay - no day was too long. Negatief The last two days were for us a bit of an anti-climax, and Windermere was VERY touristy, after all that wild country. We would recommend stopping at Ribblehead viaduct and leaving via Dent Station. Positief Enjoyable route without being overly exciting, the town of Ilkely is well worth exploring. The delightful Dentdale, and the village of Dent, made the walk. Great finish at Lake Windemere. No shortage of accomodation or campsites gives great flexibility. Negatief Only real criticism is the existence of numerous steps stiles over walls and plenty rather narrow kissing gates which made things awkward with a large backpack at times. All part of the fun though! 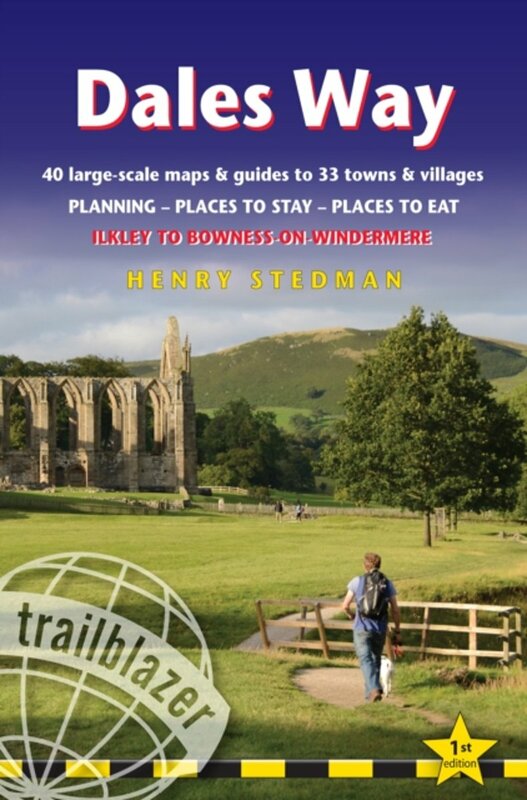 A Long Distance Walk that isn't quite as easy as it is made out to be! 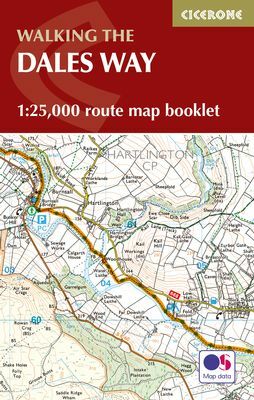 A lovely walk, starting gently up the river Wharfe, then over the Pennines to Ribbleshead viaduct; finally down to Windermere. Lots of limestone scenery, plenty of places to stay. Official site of the trail. An 81-mile "stroll", it is called here. Report by the Walking Englishman. A day-by-day narrative by Diana Ambache. Day to day report with a picture gallery. A 10 days trip in 2005, with Gregg starting "A good long sleep at Roberts B&B and a hearty English breakfast set me up for the day". "Some advice, if you ever intend to do this walk prepare beforehand, the cows along the trail are cunning and will sneak up on you without any warning!" 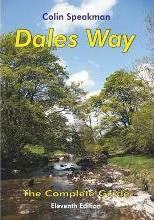 This is Kev and Liz's report of the Dales Way. 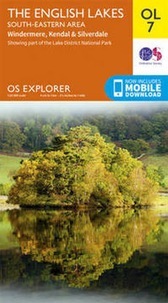 This is 2009, but Rambling Pete fails to find a wireless internet connection day after day to upload his journal. The result is pretty nonetheless! Picture report of a 5-days walk in 2002.